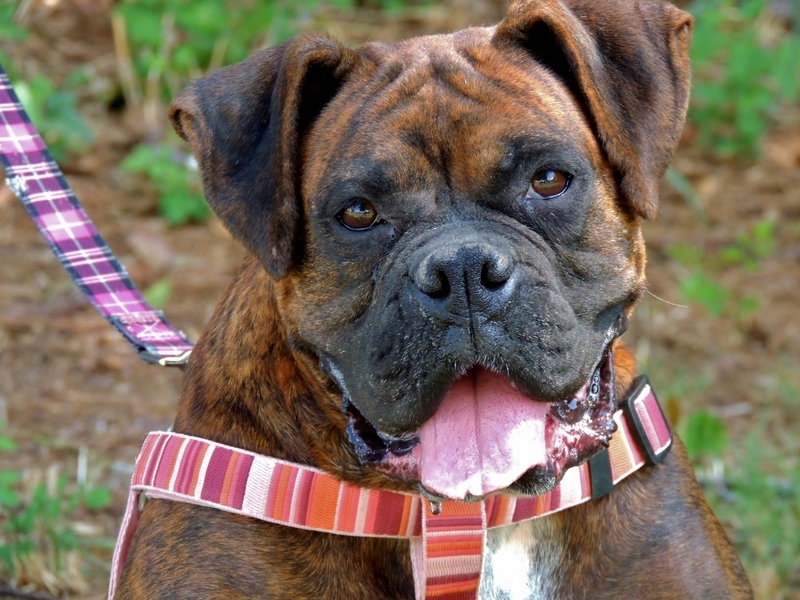 Look up “Boxer breed” online and you’ll see 8 year old Arian’s face — and a more perfect example of Boxer attributes you’ll be hard-pressed to find. Arian was found stray, a lustrous, compact brindle and white lady, complete with impeccable manners (she refuses to potty in her pen) and the intelligent, cooperative, and child-loving nature that makes these dogs one of the most popular breeds in the U.S according to the AKC. Arian’s a joyful example of calm companionship, she’ll give you an exuberant happy dance, but certainly won’t jump on you — nor does she box. She’s great with other dogs, enjoys a leash and will kennel herself on request. Come see the stuff legendary family dogs are made of, Arian’s here, and she’s ready to be your dream. She’s soft as a bunny and as cuddlesome as they come — 2 year old Mama scores a 10 on the snuggle-meter; how her tender black and white body can contain all her warmth and affection is a wonder, and so is the comfort you’ll feel when she settles in your lap and purrs for an eternity. Gentle Mama enjoys other cats, keeps a tidy box, and would be an excellent choice for your young ones, she’d love to join your family as your inside cat with outside privileges. 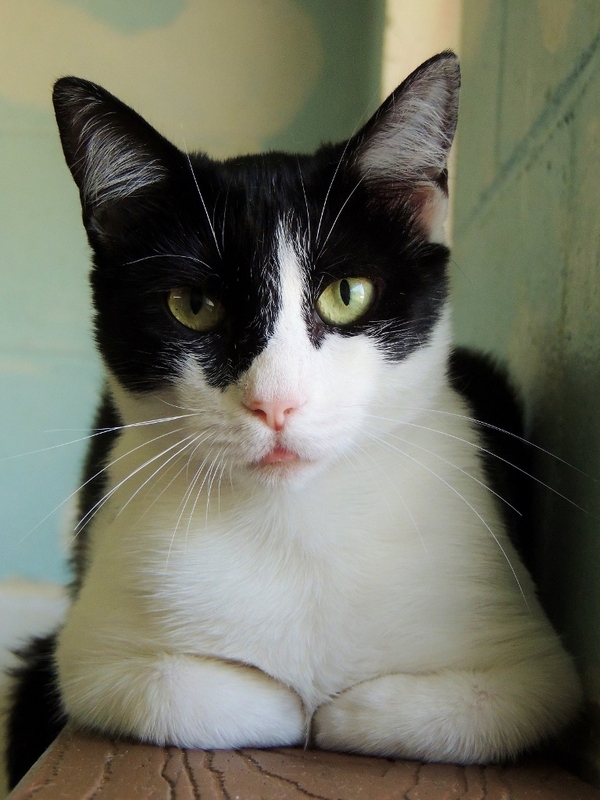 Come meet the 4-legged caress named Mama, then take her home to be your everyday pleasure.